Lovely 3 bedroom 3 bath townhouse. Several amenities and great stay in summer or winter. Nonsmoking. Sleeps 8. Get Hooked at Deerfield Village! 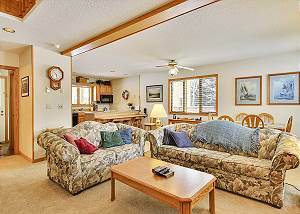 This 3 bedroom condo unit has a secluded deck area out back. Inside, you'll find a comfortably furnished living space framed by freshly painted walls and upgraded appliances. Easily accessible year round. Many amenities! 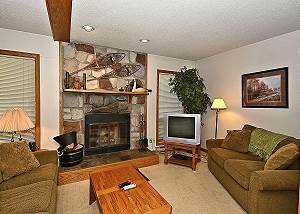 The appropriately named "Mountaineers" condo is located just minutes from skiing, hiking/biking and the great outdoors! 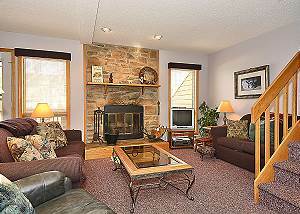 A comfortable living area will be the perfect gathering place during your visit to the valley. Numerous amenities! No 4WD needed! 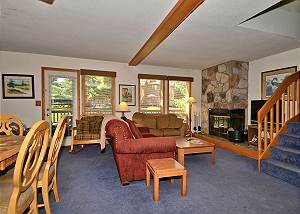 Unit 099 is an elegant end unit nestled in the trees in Deerfield. An upstairs bedroom boasts a wrap around balcony, unique to a select few units. Don't fret if you are staying in the master. It may not have the views, but it does have a jacuzzi tub! Deerfield Village 050 is certainly a "Gypsy Haven". This delightful 3 bedroom end unit, features a large back deck and comfortable living space with wood burning fireplace. Pet friendly and easily accessible in winter months. Rustic Deer Retreat is just that! A single family unit with flat screen TV and DVD/VHS library, this condo is a perfect home base for any Canaan Valley trip. 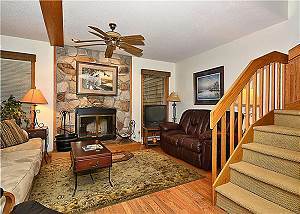 It affords access to Deerfield amenities, Dolly Sods and Timberline & Whitegrass ski resorts. This lovely 3 bed/3 bath townhouse. Has tons of summer and winter amenities, close to all activities. Nonsmoking. Sleeps 8. Deerfield 41 is an elegant 3 bedroom end unit with plenty of space. Multiple jetted tubs and a wrap around porch are a few highlights of this dog friendly unit. Easily accessible year round and centrally located to area attractions. A roomy 3 bedroom, perfect for your next family getaway. 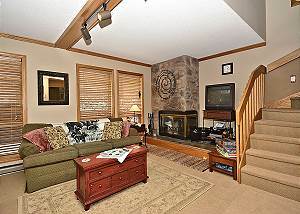 A stunning wood fireplace with stone chimney and flat screen TV create a relaxed atmosphere in the living area. Furry friends welcome! Easy access in winter months. 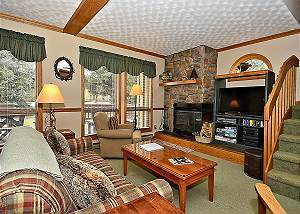 Unit 045 is an adorable 3 bedroom condo with access to all of Deerfield Resort's amenities. A soak in the jetted tub will be a perfect way to end after a long day of hiking/biking/skiing! Easily accessible in winter months. Short drive to pub/restaurant!